Contest #287 answer: Jal Mahal, Jaipur, India – Where On Google Earth? The ManSagar Lake was formed in the 17th and 18th century as the main water body for the region. And some 300 years ago a water palace was built into this lake, where duck hunting parties were organised. 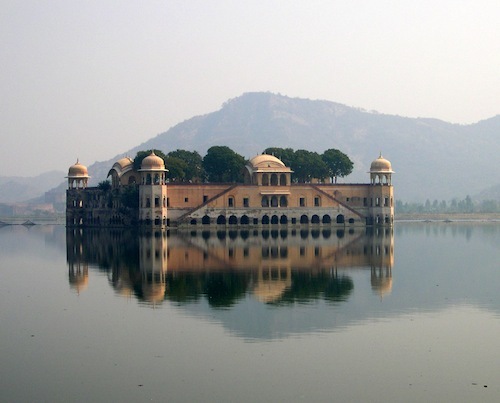 In the recent years Jal Mahal was thoroughly restored and is now open to visitors.